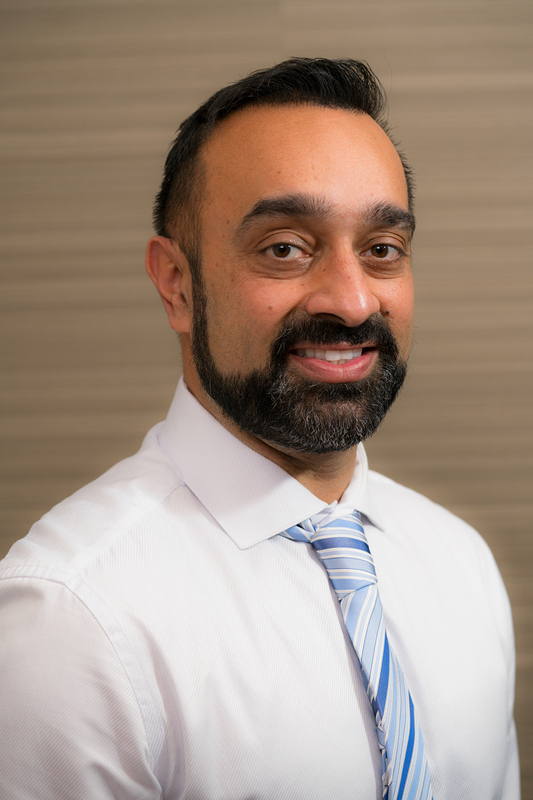 After completing a Ph.D. in Medicine at University of British Columbia in 2002, Dr. Raj Hundal graduated from the DMD program in 2005. Dr. Hundal is best known by his patients for not only maximizing their dental health, but for making them feel at ease during their visit. With his advanced training in intravenous sedation, Dr. Hundal has treated over 2000 cases with IV sedation. He is continuously looking to make the patient experience as comfortable as possible. 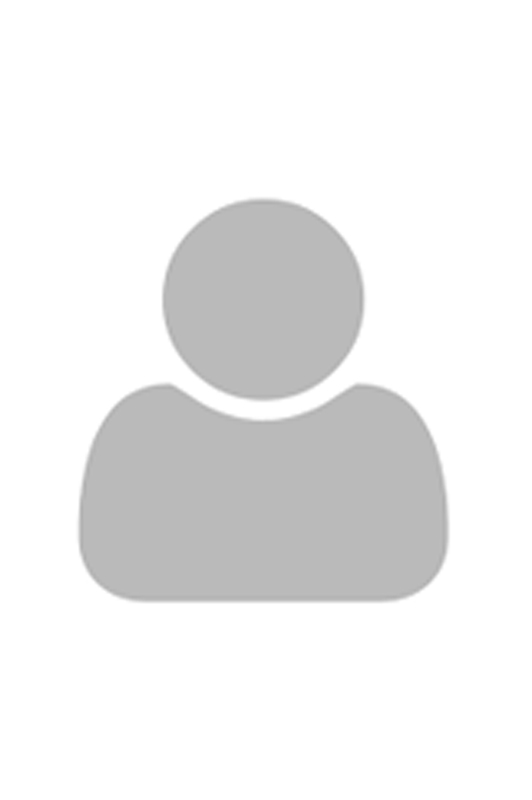 Dr. Hundal is widely regarded by his patients for his patience and being down to earth. When Dr. Hundal isn’t working on our smiles, he is a dedicated family man spending time with his wife and two children. Well known by her patients for her gentle care and genuine interest in their lives, Dr. Dhami makes going to the dentist a warm experience. Skilled at a broad spectrum of dental procedures, Dr. Dhami enjoys the diversity that comes with providing advanced dental solutions to her patients and their family members and friends. Dr. Dhami’s patients rave about her welcoming personality and her ability to make visiting the dentist stress-free for the whole family. Dr. Aman Arora completed her bachelor’s degree in Dental Surgery from India and then volunteered to provide high quality dental care to retired army personnel in India. She continued her studies at the University of Alberta where she received her DDS Dental Degree. She enjoys the challenges of providing top quality care to her patients in a gentle caring manner and her patients feel comfortable with her mild approach. She places a strong emphasis on communicating with each patient to facilitate informed decisions. Dr. Arora is happily married to a loving and caring husband and is mother of precious little boy. She enjoys spending time with family, friends and loves travelling. Dr. Peyman Safari-Pour has been practising dentistry for over 15 years. He has extensive experience in treating a wide range of dental problems. However he is most qualified in performing root canals procedures where he has treated over 20,000 root canal patients! 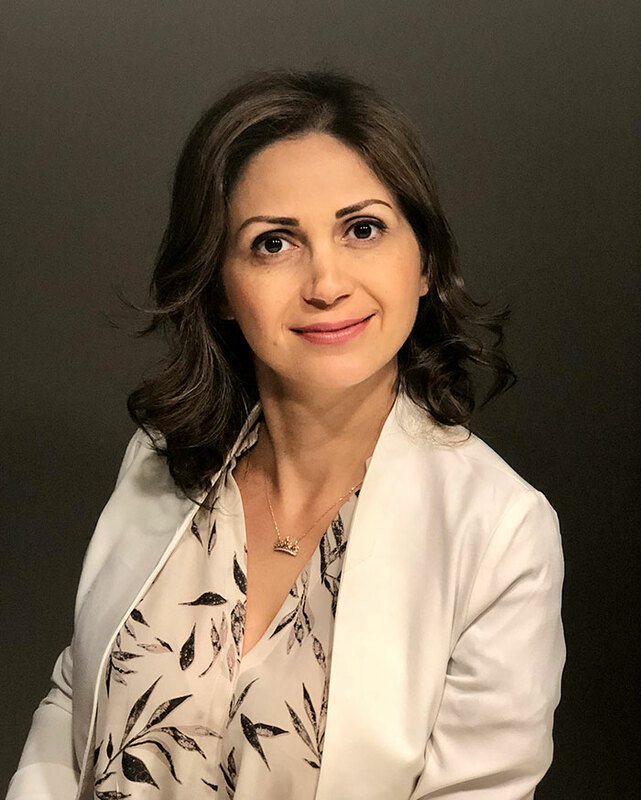 Before starting at 7Oaks Laser Dental centre in 2018, Dr. Peyman has worked for years in hospitals, private clinics, government dental clinics and has treated countless low-income patients. Aside from his work he enjoys his family time, table tennis and quality friend time. Dr. Sara Sassani received her Doctor of Dental Medicine from the University of British Columbia. She enjoys building a connection with her patients and is committed to making their dental experience comfortable. Dr. Sassani likes treating children of all ages and teaching the importance of maintaining good oral health. Aside from her work, she enjoys hiking, reading, traveling, and spending time with family and friends. Dr. Mitra Motamedi earned her certificate from National Dental Examination Board of Canada in 2013. Prior to that she graduated with a Doctor of Dental Surgery (DDS) degree from Azad Dental University of Tehran. Dr. Mitra is an active member of the College of Dental Surgeons of BC and the BC Dental Association. She takes the initiative to stay current with all the latest technology that dentistry offers to achieve patient comfort and provide premium quality dental care. When she is not busy at work she enjoys spending time with her husband and two kids. She also likes running, canoeing, and listening to music.